Use it for free on an unlimited number of sites. The new functions for the predefined layouts of Elegant Themes are great, there is no doubt about it. However, they cannot be deactivated for certain user groups. Hand on your heart. If you use the layouts for your customer projects, you might not want your customers to have access to them. 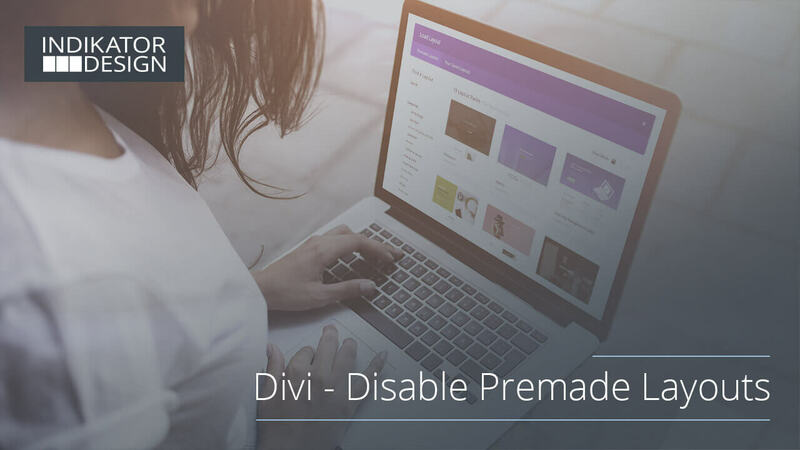 Here “Divi – Disable Premade Layouts” helps you. If you activate it, the predefined layouts are only accessible for administrators without any further changes. However, you can also completely disable them in the “Divi Themes Options Panel” or set a multiple user authorizationss. This uses “current_user_can ()”. It is also fully compatible with the Visual Builder. Furthermore, the plugin is multisite compatible and works with automatic updates. For pre-purchase questions use the comments below or just ask me on Facebook. Hi Bruno, I just wondered if your plugin can disable everything other than text areas? Update – as far as I can tell, this only happens when using the back end Divi builder. The option to load saved layouts is still available when using the front end visual builder. Just installed, its not actually disabling the Premade Layouts. Unlike a commentor from 1-31, I am not experiencing the WSOD. I am on 3.19.09 (version before and as I write this 3.19.11 is available). I’m going to wait and see, hoping to see this updated when the author gets a chance! I am using the latest version of Divi and disable premade layouts is working even when I add a page form the front end. I am also using the classic builder. as much as I like this product, I think that as of the latest Divi version (3.19.10) the plugin causes the WSoD. Happened twice to me today, and in both cases, disabling this plugin returned things to normal. Hope there’s a fix, really like to keep this functionality! Looks like this plugin is what ive been looking for. However, here is an issue i would like to point out. “Premade Layouts” tabs is disabled but under ‘Your Existing page, the premade layouts are available instead of site pages. Should be fixed with the latest update. Search Icon > Insert > scroll down to and hit “Premade Layout”. Could you please implement the removal of this new “premade layout picking option” into your plugin too? These search options open up the same dialogue. So, it may be best to actually hide the according “Premade Layout Tab” in this dialogue. The point with the premade layouts cannot be removed because it has no class to go over. However, when you click on it, the dialog window opens now and only your own layouts are displayed. Unfortunately there is no better solution at this point. Of course you could work with a :nth-child() selector, but there is a good chance that the selection menu will change in the future. That’s why this is the most sensible solution at this point. Take the update to version 1.1.1. Great, thank you very much! I’ll try it as soon as I have updated the plugin. Hey Bruno, Thank you for this very useful plugin! I just updated Divi to the latest version (3.18.4). Unfortunately, the plugin does not block the premade layouts in the new backend editor anymore. 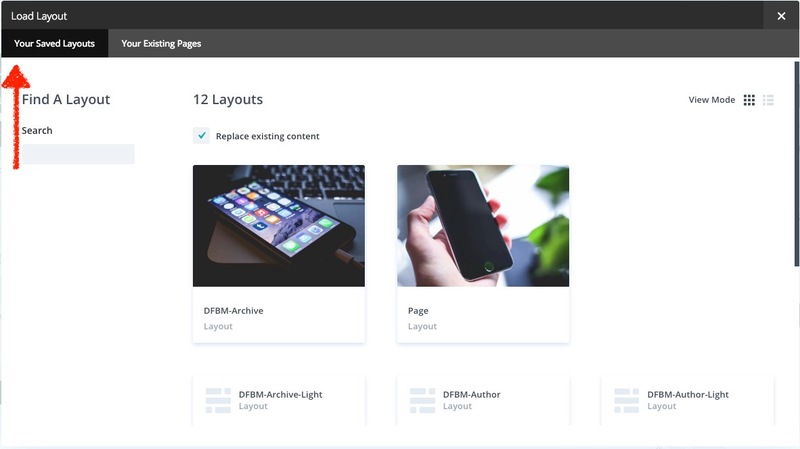 As soon as the Divi Builder is activated in the backend of a new page, the “choose-layout dialogue box” pops up including the premade layouts. Could you please provide a fix for your plugin to make it compatible with the latest Divi Builder version? It is fixed. Please update the plugin. I tested my website with and without the plugin, and it seems like it adds about 6-11 seconds onto loading a Module’s Settings inside the Divi Builder. Do you know of a way to improve this, or to test for sure? I didn’t notice that personally and nobody else has reported about it so far. Nothing can be further optimized. It is a very lightweight plugin without superfluous content. On the contrary. Since the premade layouts are not rendered in the browser, it should go rather faster. thank you for pointing that out. I will check it soon for the next update. This is a great little plugin however I would like to just disable the Divi premade layouts and not the custom ones I have created. At the moment it is just showing pages I can copy layouts from. I just noticed that your plugin “Divi Disable Premade Layouts” doesn’t work anymore. Switching to an editor role, which must not have access to the “Premade Layouts”, I correctly get only the two tabs “Your Saved Layouts” and “Your Existing Pages” when editing a page. However, clicking on “Your Saved Layouts” actually brings up the “Premade Layouts” instead of “Your Saved Layouts” (see 1st screenshot https://www.dropbox.com/s/56ga6ccgpwfihsu/Screen%20Shot%202018-07-09%20at%2013.18.53.png?dl=0). In addition, Elegant Themes added one more layout selector when switching from the back-end editor to the visual builder (see 2nd screenshot https://www.dropbox.com/s/31kpg13kokd4x60/Screen%20Shot%202018-07-09%20at%2013.33.23.png?dl=0). As this new Layout selector also provides the option to pick the option “Premade Layouts”, it’s necessary to also hide this option in this dialogue. Otherwise, your plugin “Divi Disable Premade Layouts” becomes useless. Could you please provide an update for these two issues? I have already answered you support form. Please don’t use the comments for support requests. Otherwise deactivate all other plugins and change your theme to Divi itself (if you are using a child theme). Check it again. Activate your theme and plugins step by step. Which plugin causes the problem? Ok, thanks for the feedback. I will check it also. Perfect. Thanks. But after the last update with 3-step-workflow, it does not work anymore. The saved layouts are not loading in pagebuilder. In visual builder the saved layouts are loading, but the premade layouts, too. it is tested with Divi 3.7 and Divi 3.7.1 and it works fine. Maybe there is a plugin conflict in your environment. Please deactivate all other plugins and change your theme to Divi itself (if you are using a child theme). Check it again. Activate your theme and plugins step by step. Which plugin causes the problem? It works without problems up to Divi 3.9. Please note that as an administrator you will always see all layouts if you have not entered any other role in the “Layouts Change User Role” field. 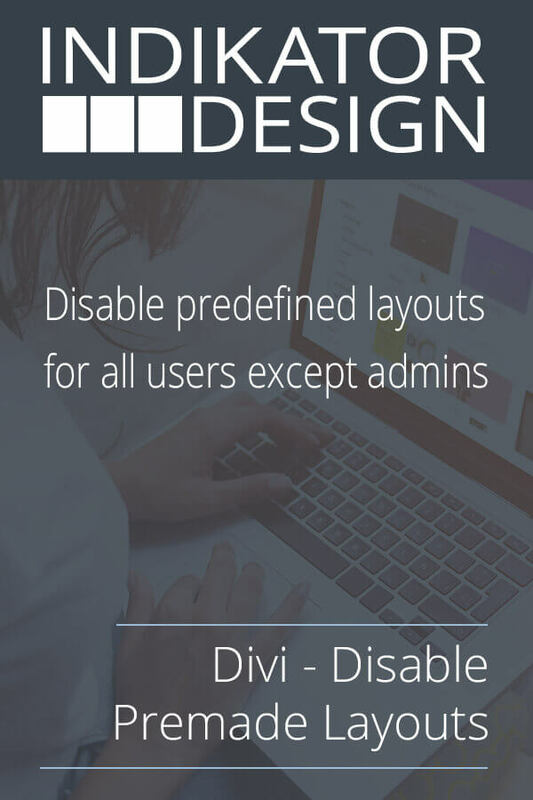 I dont see this option “Layouts Disable User Check’ & ‘Layouts Change User Role” in the Divi Theme Options. The plugin says its activated in the plugins section. but all the layouts are still visible. Hi, thank you. The plugin worked after I deactivated the divi ghoster plugin. But when I disable the premade layouts, my “your saved layouts” are disabled to. But those I would still like to see. This is certainly not the normal behaviour. The self-saved layouts are not affected by the plugin. There must be another reason. Please deactivate all other plugins and change your theme to Divi itself (if you are using a child theme). Check it again. Activate your theme and plugins step by step. Which plugin causes the problem? Hi Bruno Great Plugin ! Thanks for Developing it and making our life easier. I set “Layout Change User Role” to Blank. Then The Premade Layouts are Gone in Builder. After that I disabled the Plugin for a while and re-enabled it. Now I can’t find the plugins options (i.e. Layout Disable User Check and Layout Change User Role) in the Divi Theme Options. Hi Bruno, I found another Bug. I Hope you can recreate the situation and fix it for all. After that I disabled the Plugin for a while and re-enabled the plugin. If I change my Active Child theme from ABC-Child theme to Divi or any other Theme. All WordPress Back-end pages goes Blank. Hope this will help you to fix it and improve the plugin. All the Best. Thanks in advance ! Unfortunately, I cannot reconstruct this mistake. I mailed you a link to a version with a fix. Will this fix the problem? If not, can you check your debug.log for bugs and send it to me by mail? I’m glad you like it and thanks for pointing that out. Will fix that in an update I will release later. Thank you for your prompt response, and sorry for my late reply. I found another issue while working with your plugin. 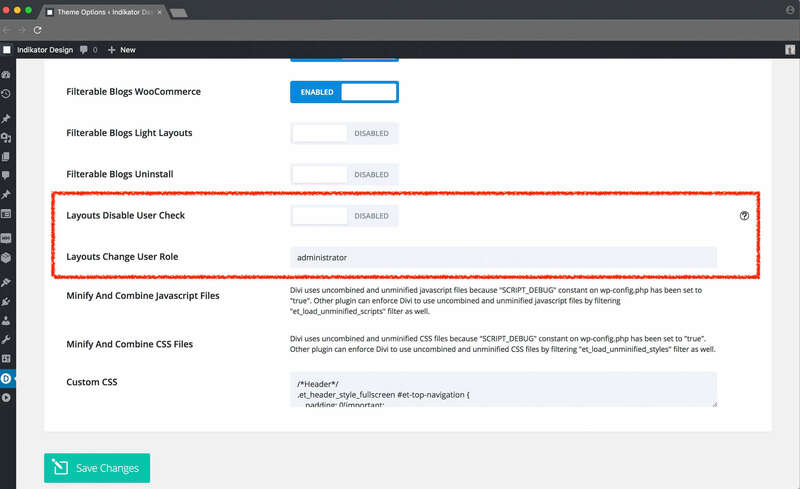 This issue cause blank pages in wordpress backend. I can’t mimic this error and actually it shouldn’t appear, because “et_get_option()” is defined in Divi itself. Please read the description again. The plugin can only be used with the Divi or the Extra Theme. Thanks for the awesome plugin and awesome solution..! Any help on this one please? Thank you! glad you like it. Please update to 1.0.2 and check the update notes before. It is now implemented in the plugin. Great! Smooth and precise! Congratulations on developing the plugin, thanks for sharing your work. The plugin works perfectly with the standard Divi builder, however, it doesn’t hide the premade layouts in the visual builder. Am i missing something or doesn’t this plugin support the visual builder yet? thanks for the advice! Please go to the plugin index and click on update. After that it should work as desired. It is now also possible to add multiple permissions separated by a comma. Wow i didn’t expect such a fast support for a free plugin! Thank you so much Bruno it works like a charm! Hello, J0nezz, nice to read. Glad it’s working now. Thanks! This is what I just needed. 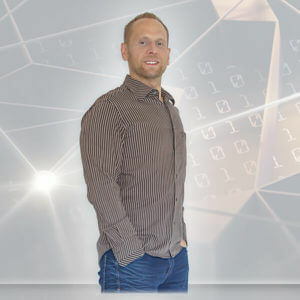 You can install this product on unlimited websites that you build for yourself or your clients.